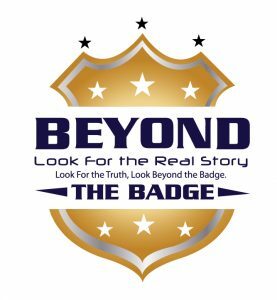 This week on Beyond The Badge, Vincent Hill discusses his comments from his appearance on “Fox and Friends” this past weekend concerning gun control. Then, he turns his focus to Broward County Sheriff Scott Israel and who he threw his deputy under the bus without taking responsibility himself. 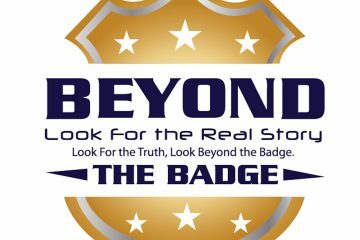 The fired Deputy, Chris Peterson, explained why he did not enter the school. Honestly, it makes sense. Finally, Vincent shares how he literally gave someone the shirt of his back on his flight back from NYC this past weekend and the compassion behind it.